Do you know how important it is to take care of your body and mind? Dental hygiene, exercise, the importance of sleep, a healthy, balanced diet… These are just a few of the examples you´ll find on the pages of this book. 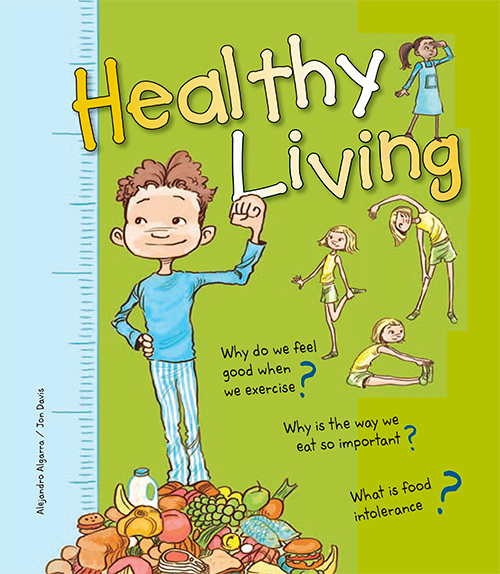 It is packed with useful tips and information to help you to lead a healthy life with marvelous, colorful illustrations. Living a healthy life isn´t difficult, and this book can help you to do it. Don´t miss it!